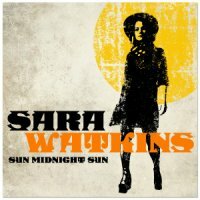 The lovely and talented Sara Watkins just released a new solo album last week entitled Sun Midnight Sun. Produced by guitarist, singer, and songwriter Blake Mills, Sun Midnight Sun also features special guest appearances by Fiona Apple, Jackson Browne, Taylor Goldsmith (Dawes), Benmont Tench, and Sean Watkins (Nickel Creek). On Sara’s upcoming tour, she’ll be supporting Jackson Browne and Dawes in most cities, as well as headlining a few select dates of her own. In NYC, she’ll be playing a “record release” show at the City Winery on June 16 (Buy Tickets) and then coming back to open for Jackson Browne at the Beacon Theatre on August 3 (Buy Tickets). 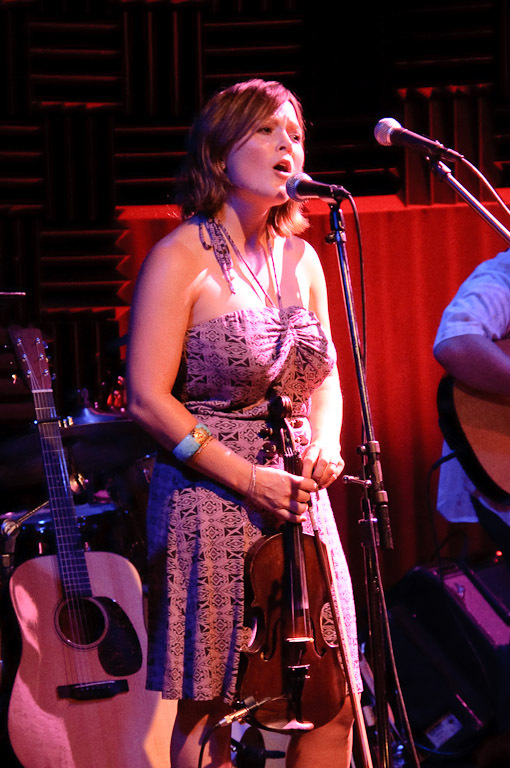 Album art and more Sara Watkins tour dates after the jump.